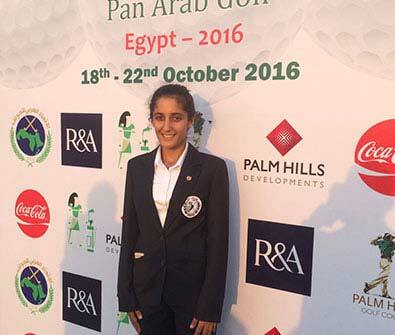 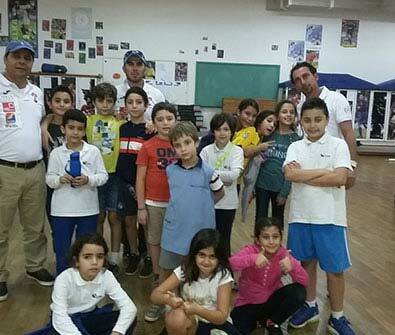 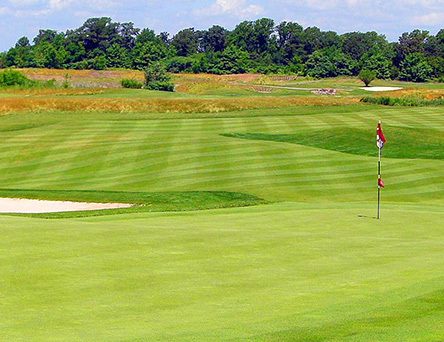 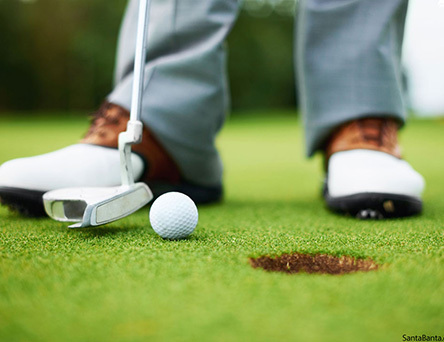 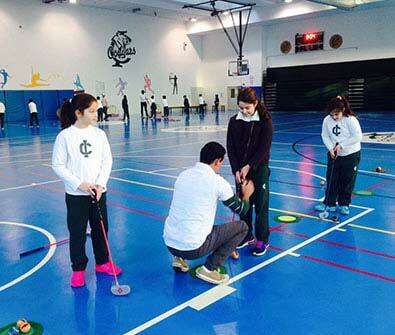 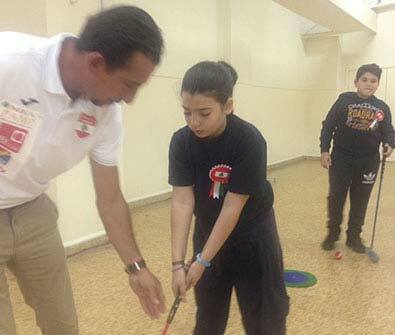 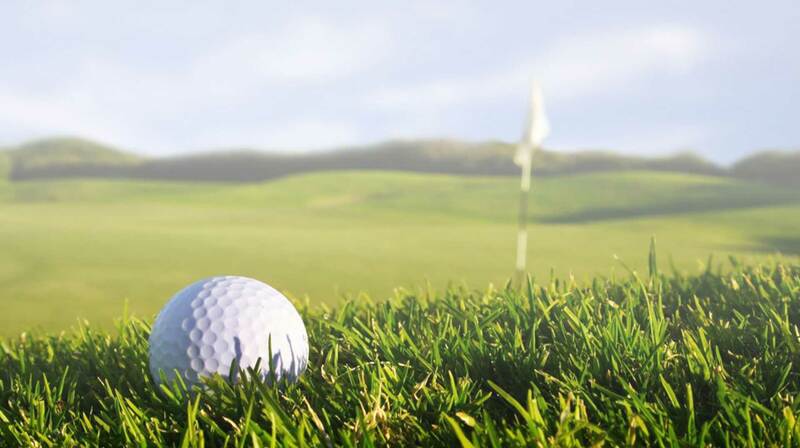 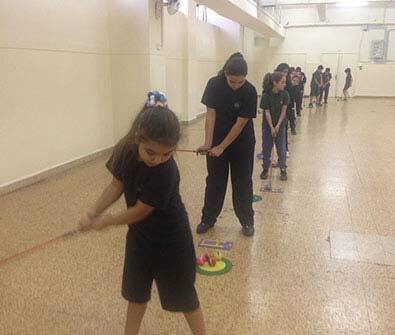 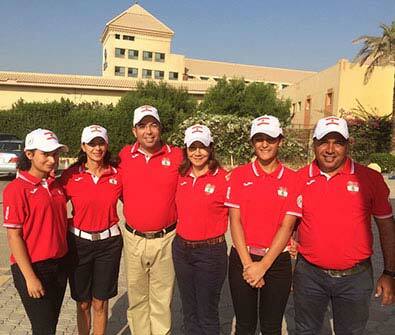 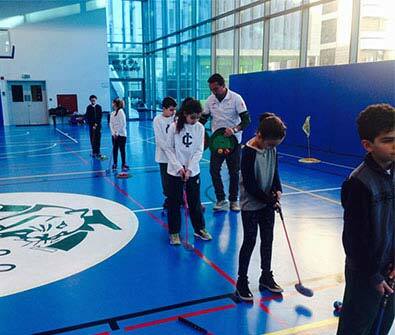 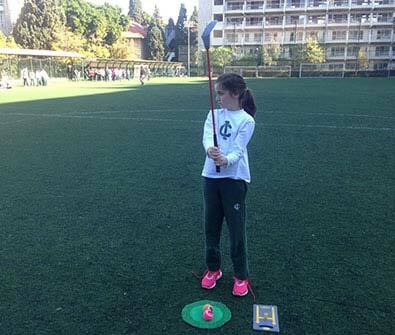 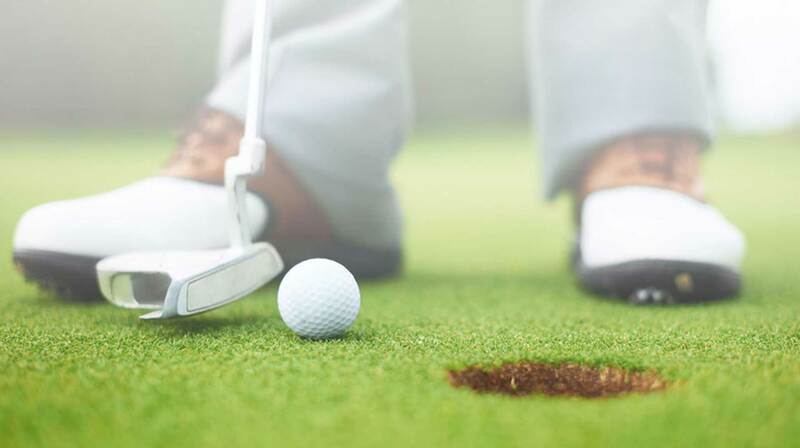 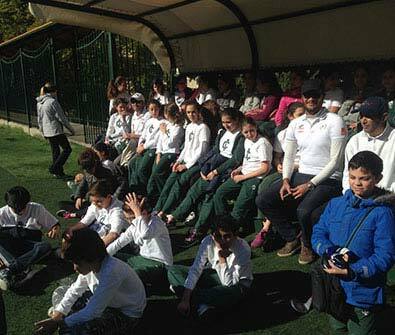 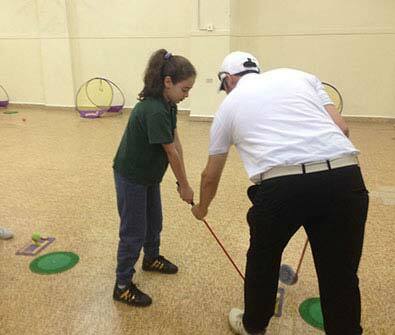 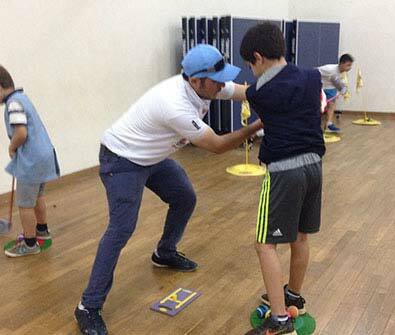 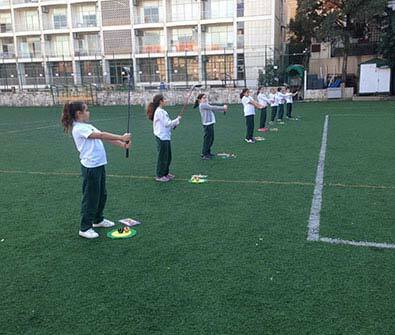 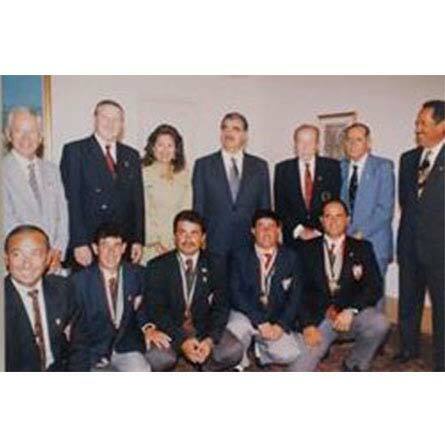 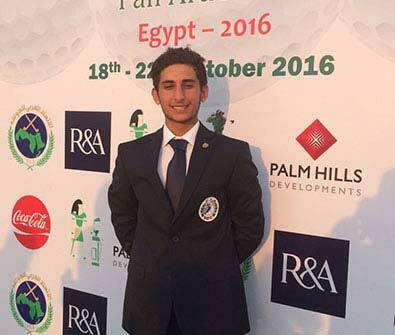 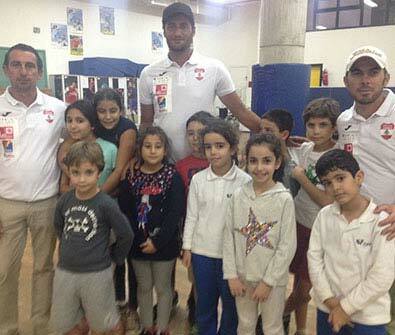 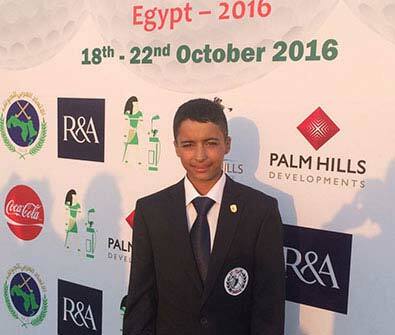 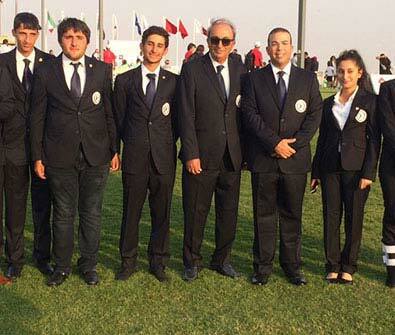 Promote amateur golf in Lebanon with an emphasis on schools and amongst junior boys and girls. 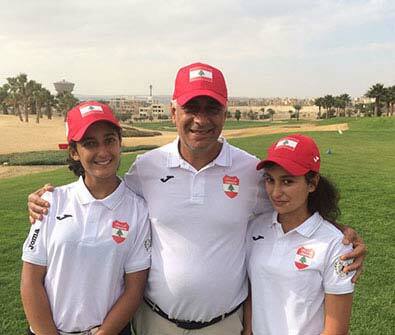 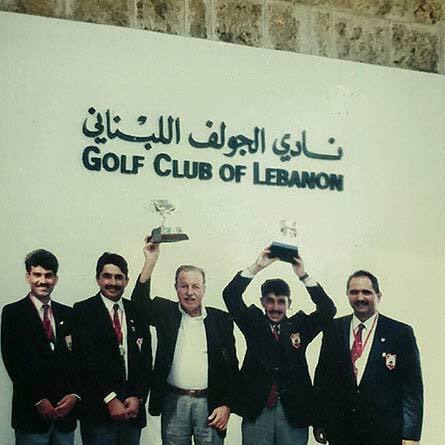 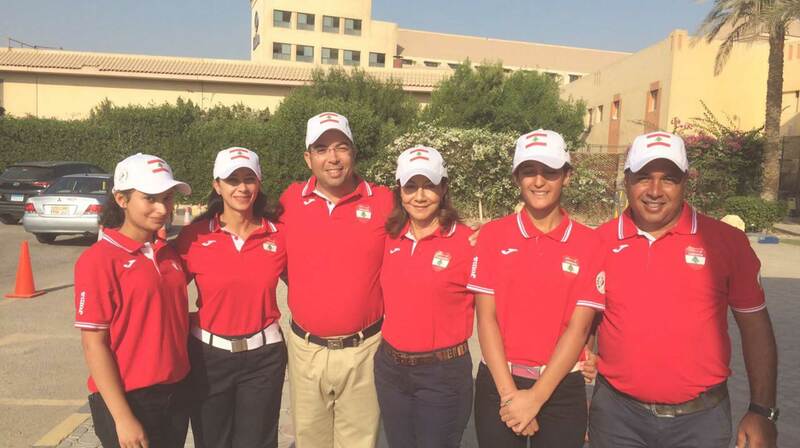 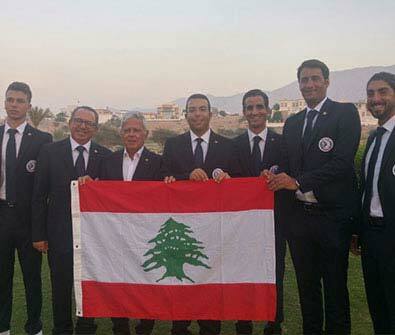 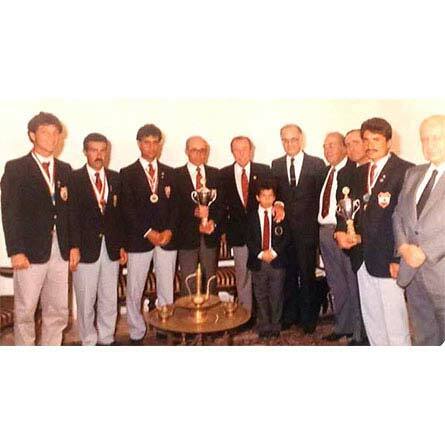 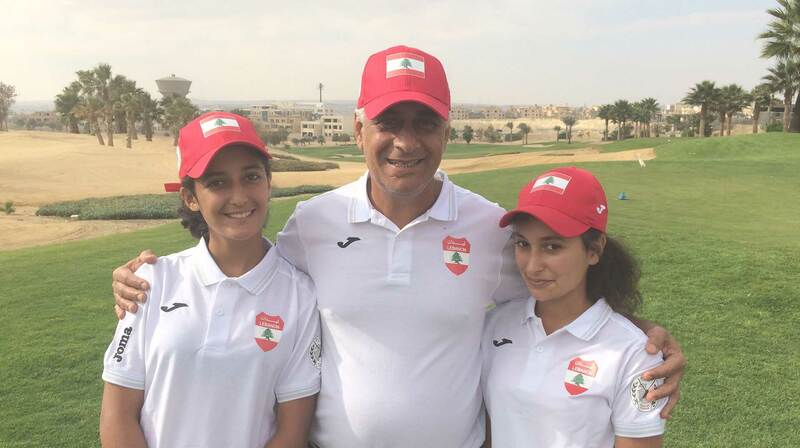 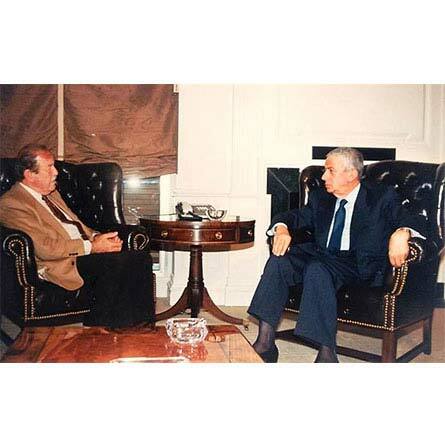 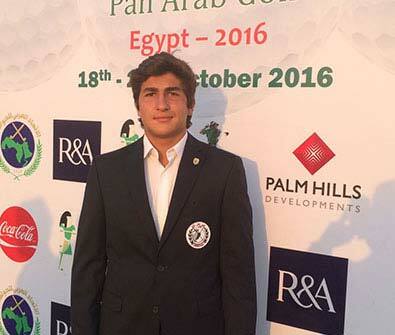 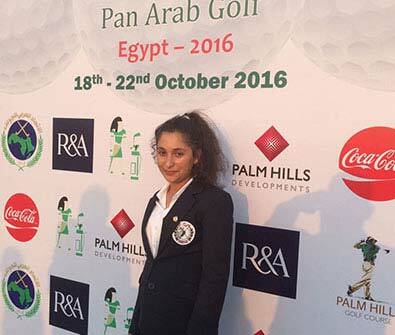 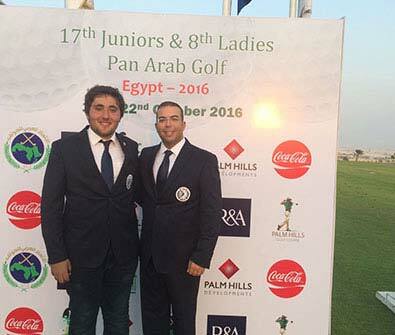 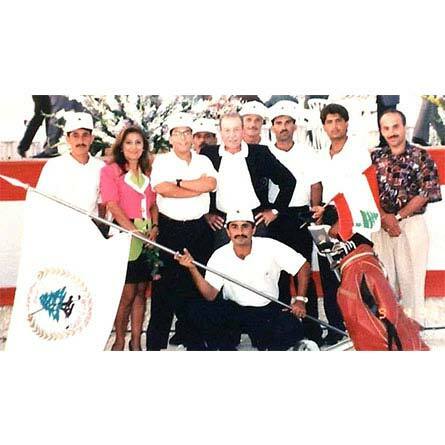 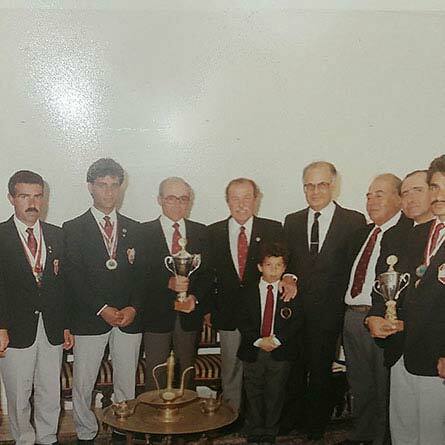 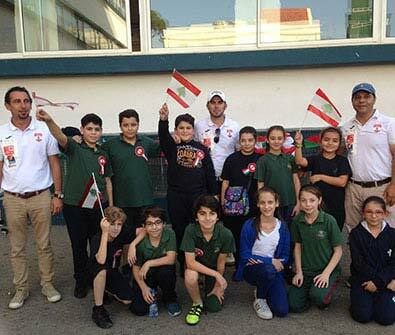 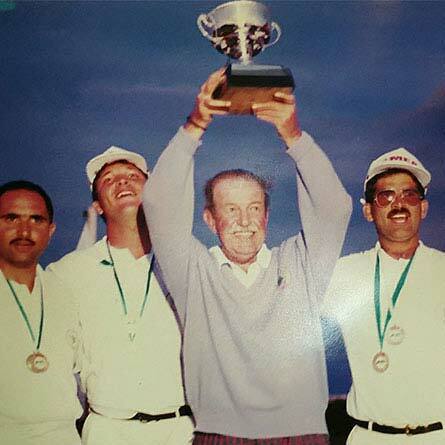 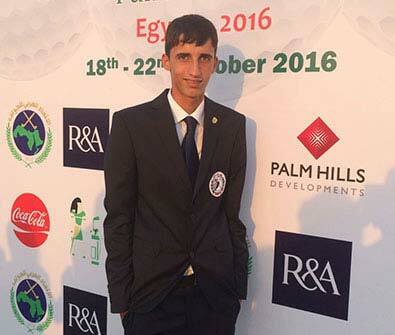 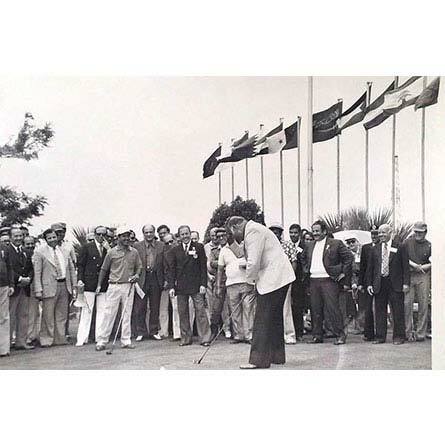 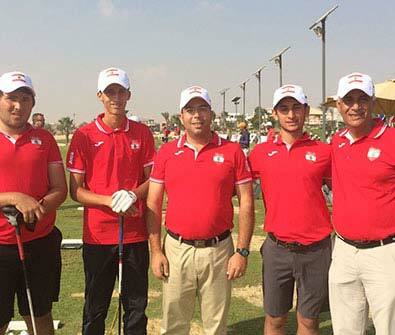 Reach Lebanese golfers across the globe and emphasize the importance of supporting and participating under the Lebanese flag in international tournaments. 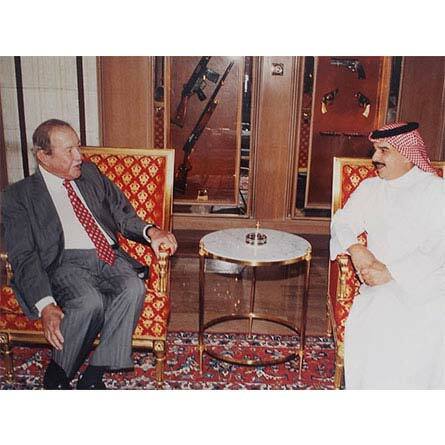 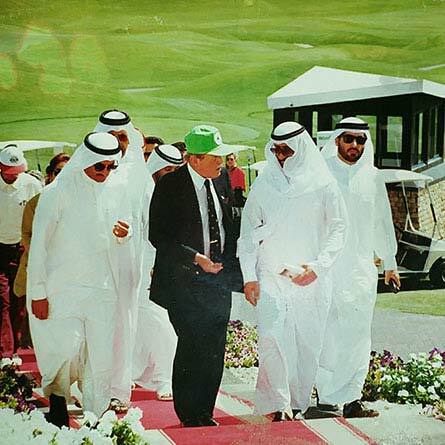 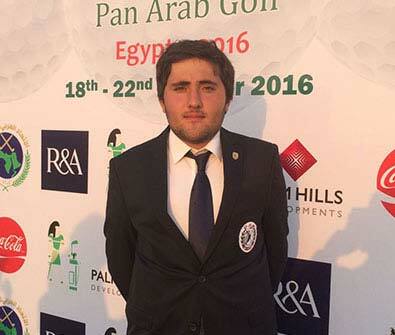 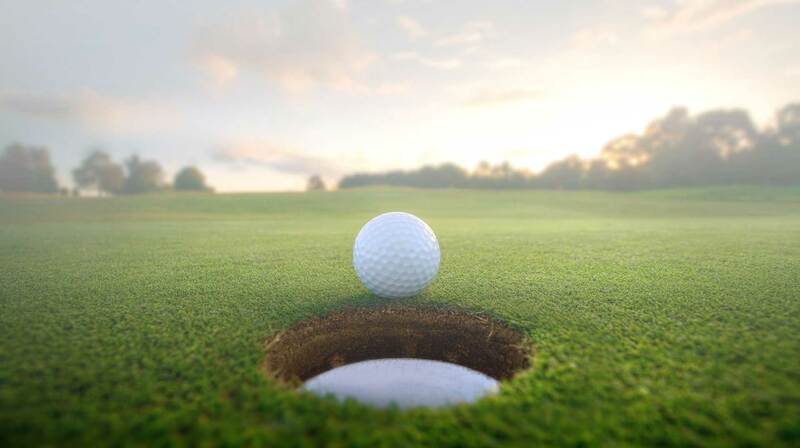 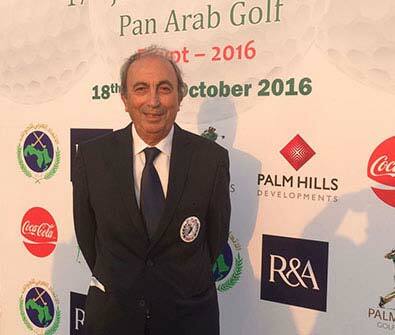 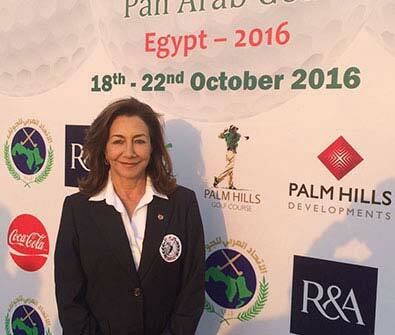 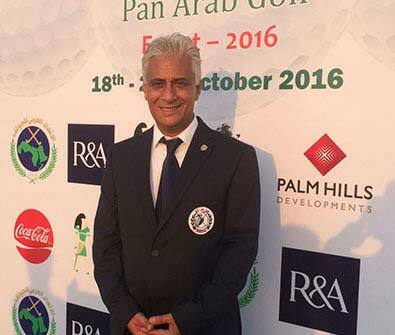 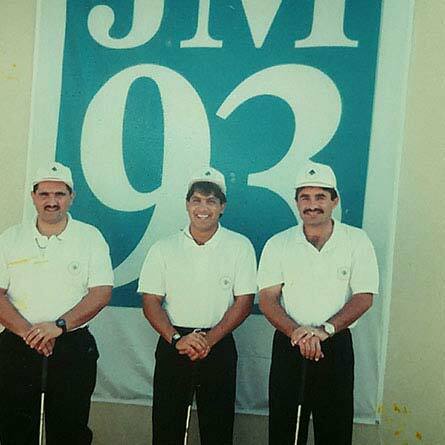 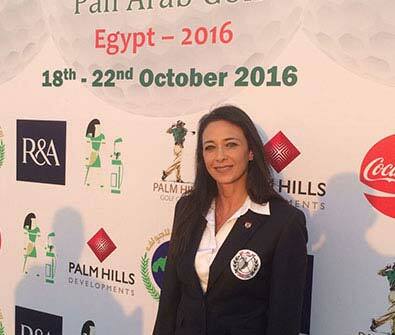 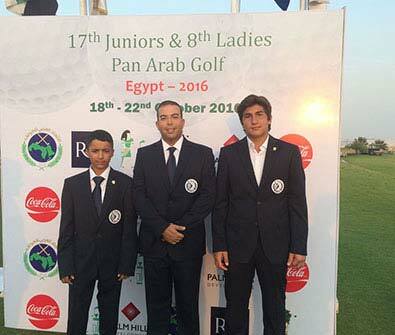 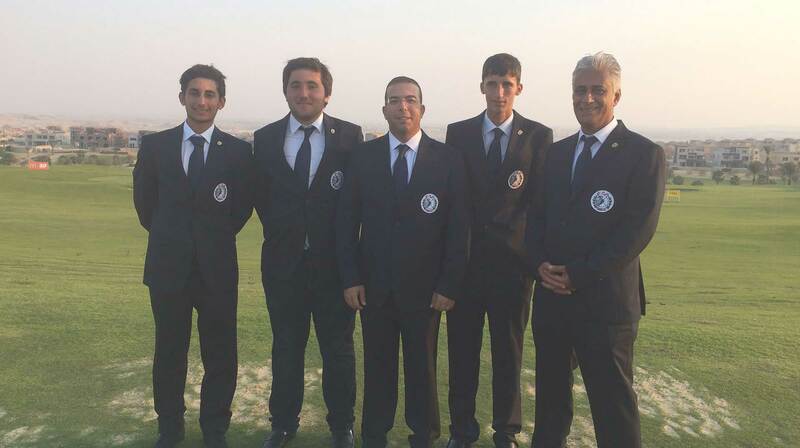 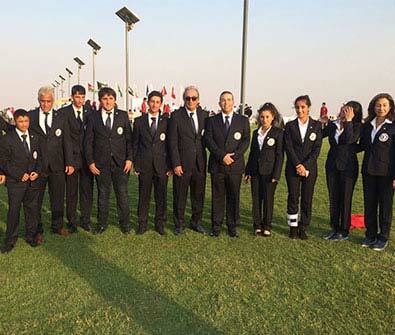 Serve as a liaison between members, other golf associations such as the Royal and Ancient Club in St. Andrews (R&A), International Golf Federation (IGF), Asian Pacific Golf Federation(APCG) and the Arab Golf Federation (AGF). 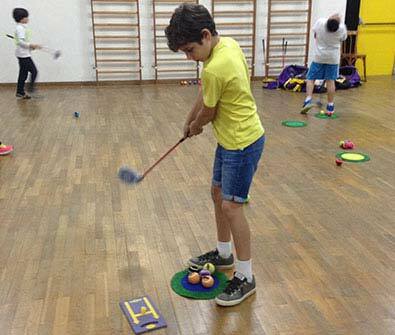 Perception shift, Minimal Cost, Opportunity, Math Skills, Self-Improvement, Health, Controlling Emotions, Etiquette and Values, Fun.